One of the hippest Palestinian bands around is 47 Soul. Formed in Jordon in 2013 the band base their music on ‘Dabke’ an Arab folk dance with additional Middle Eastern influences. 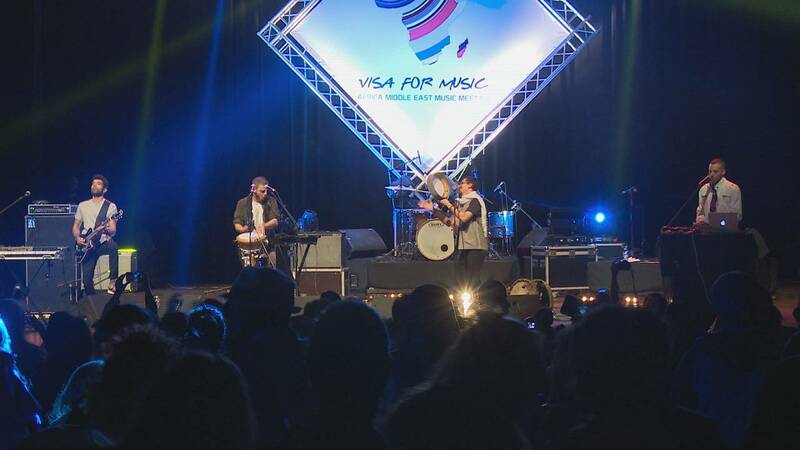 Wolfgang Spindler , the cultural reporter of Euronews met the musicians at the Visa For Music fair in Rabat. The traditional roots of the music are spiced up with hip-pop, reggae, analog synthesizers and guitar licks. ‘Intro to Shamstep’ is far and away the bands biggest hit to date. Politically charged lyrics are now resonating around Europe as the band tour the continent.